The Hollywood actress, 46, was reported to have exchanged vows with the Glee co-creator on Saturday. On Sunday, she posted a photo on Instagram of two hands – presumably belonging to her and Falchuk – with simple bands on the ring fingers. The couple are thought to have married in the Hamptons in the US, with celebrity guests including Paltrow’s Iron Man co-star Robert Downey Jr, director Steven Spielberg and actress Cameron Diaz. 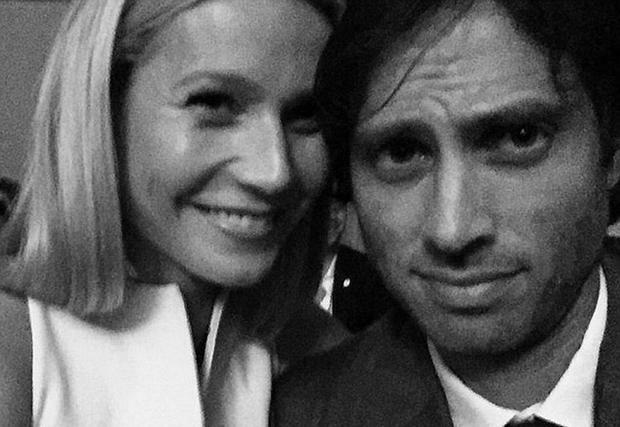 Paltrow and Falchuk announced in January that they were set to wed, saying they felt “incredibly lucky” as they shared the news in a joint statement. Paltrow later shared an image of herself and Falchuk posing on the cover of her magazine GOOP, with the headline “In Deep”. The marriage comes more than four years after Paltrow and Coldplay frontman Chris Martin split after a decade of marriage, a process they called “conscious uncoupling”. Paltrow and Martin have two children together – daughter Apple, 14, and 12-year-old son Moses.